The journalism phrase “burying the lede” refers to the practice of beginning a story, or “lede” paragraph, with details of secondary importance while failing to relate more essential facts until much later in the article. The release then goes on to state that the event will include a Friday evening symposium and a Saturday memorial ceremony, with the unveiling of the new gravestone for Treadwell. In addition, historians will trace the life of Treadwell, a turpentine farmer from Sampson County, NC, who was wounded and captured during the battle for Battery Wagner in Charleston Harbor, and who died in Union Hospital No. 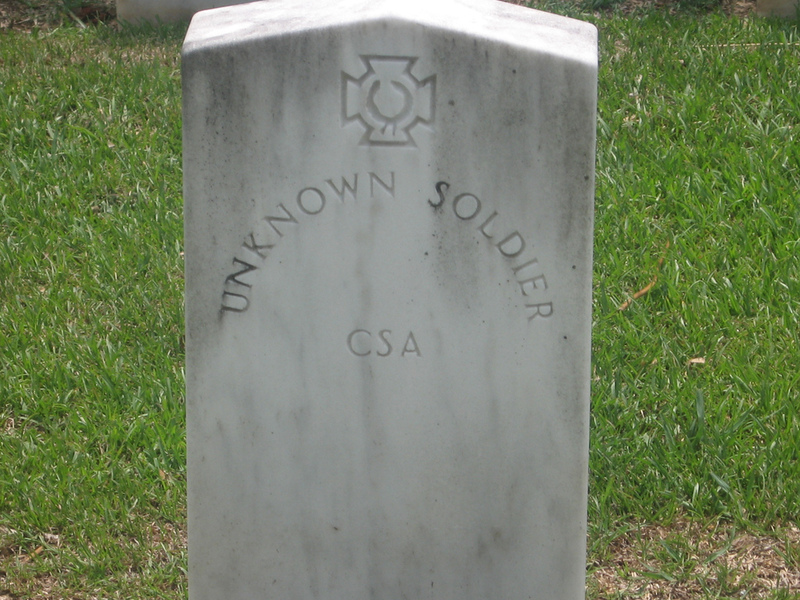 4 in Beaufort and was buried Sept. 12, 1863. It then adds details on the time and location of the symposium and information about an informal talk on Civil War medical practices, along with details for the following day’s memorial service at Beaufort National Cemetery. Unmentioned anywhere in the eight-paragraph release are details about how Treadwell’s identify was revealed after more than a century and a half. The above is the Huffington Post’s attempt at humor. I suppose one has to be squarely in the publication’s readership demographic to find the graphic even remotely humorous. Curmudgeonly sort that I am, the bit comes across as smarmy and irritating, much like the vast majority of those who read the Huffington Post, or, at least, those who post comments on website material. Smug and self-righteous are two terms that come to mind when reading the rantings of Huff Po regulars. That, and self-important. As such, perhaps it’s not surprising that the Huff Po’s content is overwhelmingly shallow, narcissistic and materialistic. 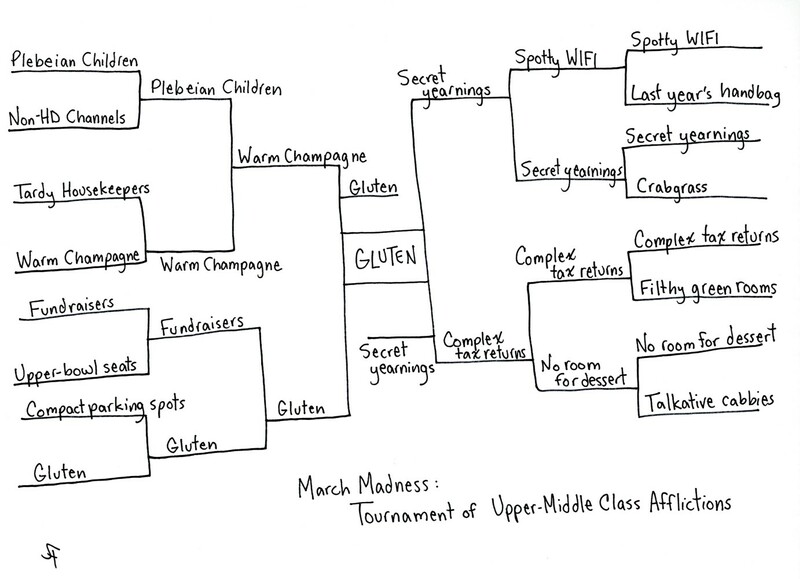 It’s editorial content possesses the nutritional equivalent of Wonder Bread smeared with marshmallow fluff, and is about as appealing. Likewise, I’d find conversation with 100 readers of The Hockey News infinitely more compelling than that of an equal number of purveyors of Huffington Post. It would certainly be easier to engage in an educated discourse. Lancaster’s Old Presbyterian Church retains the simple architectural beauty inherent in many 19th century brick structures. Constructed in 1862, the Early Gothic Revival-style edifice is believed to have been the first brick church built in South Carolina’s Lancaster County, and its graveyard holds the remains of many of the area’s early prominent residents, in addition to several men who were killed or died during the War Between the States. 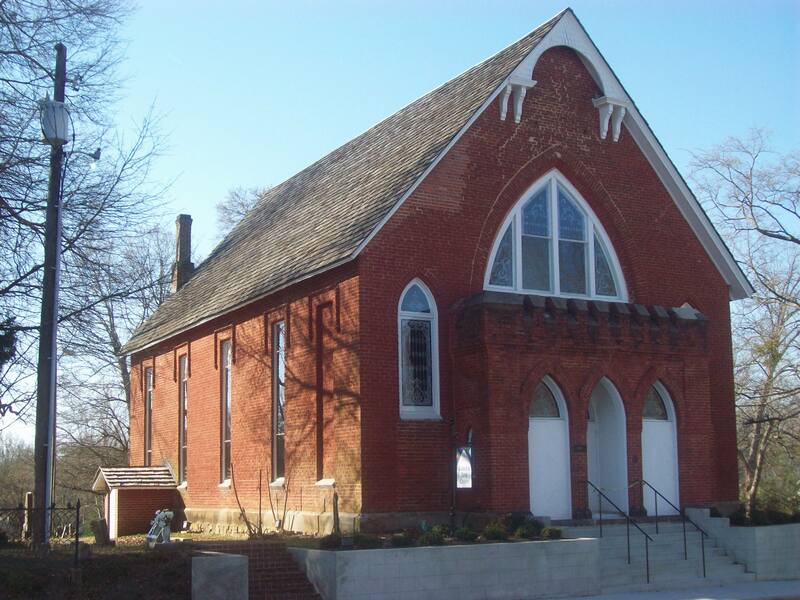 The Old Presbyterian Church was constructed on the site of the town’s first Presbyterian church, begun in 1835. The extant church’s walls feature handmade brick, stuccoed and scored to resemble stone. The church features a Basilican plan, with a gallery along the sides and back of the sanctuary and an arched pulpit apse. Its interior includes hood moldings over the arches, cornice brackets with pendants under the gallery and round wooden columns supporting the gallery. At the very end of the Civil War, troops under Union Gen. William T. Sherman occupied a large house just up the street and horses were stabled inside the church. The structure was the house of worship for Lancaster-area Presbyterians until 1926, when the growing congregation moved to a new church on nearby Main Street. While thousands of Nazis were rightly tried for their crimes following World War II, relatively few Communist thugs have ever had to face the music for their actions. However, a former senior-level Communist Party official went on trial in Hungary this week, charged with his role in the shooting of civilians during protests surrounding the 1956 Hungarian Revolution. Prosecutors have charged 92-year-old Bela Biszku regarding his role on a committee of the Communist Party they say was involved in ordering the shootings of civilians during protests in Budapest and in the town of Salgotarjan in December 1956, according to Reuters. The case is important because it may enable Hungary to begin to face up to its communist past, something no former Soviet satellite state has done. Biszku was one of Hungary’s most powerful leaders in communist times, and he is the first former Communist official to stand trial in the nation. 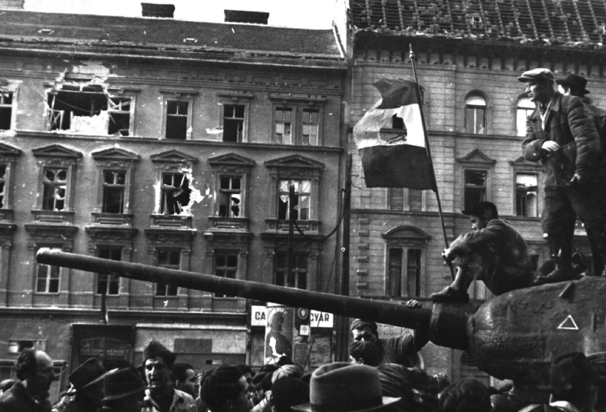 The 1956 Hungarian Uprising was a spontaneous nationwide revolt against the Soviet-backed government of the People’s Republic of Hungary, lasting more than two weeks, from Oct. 23 through Nov. 10. The event marked the first major threat to Soviet control since the USSR drove Nazis forces from Eastern Europe at the end of World War II more than a decade earlier. It took just a bit of warm weather this past Saturday for me and my girls to high-tail it to the great outdoors. We made our way to Poinsett State Park – named for Joel Roberts Poinsett, the first US Ambassador to Mexico and the individual who helped popularize the Poinsettia – where we enjoyed balmy 75-degree weather as we wandered through pine thickets and meandered along the edge of an old mill pond. While we saw several large turtles and many small fish, the highlight was the abundance of giant tadpoles. We managed to catch a couple of these monsters (see below), which were fully three inches in length, longer than many of the frogs we normally catch. These whoppers will grow into river frogs, and given that we saw hundreds upon hundreds of the oversized juveniles, one can only imagine the cacophonous croakings that will soon reverberate through the park once the tadpoles reach maturity. 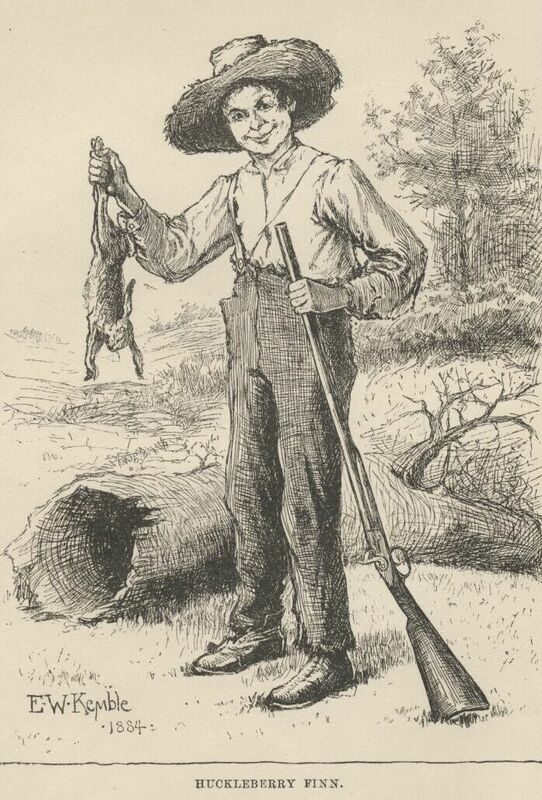 Our tadpole-catching excursion gave me an opportunity to regale my daughters with one of my own childhood adventures which involved regular-sized tadpoles, but managed to get me into giant-sized trouble. Sometime around 1970, when I was 6 or so, my family and I were living north of Bellingham, Wash., in the small town of Ferndale. Ferndale is just a few miles from the border with British Columbia, and like much of the Pacific Northwest has a temperate climate. It receives some snow in the winter and plenty of rain the rest of the year, which is ideal for young boys who thrive on getting dirty. I’m a little hazy on exact dates, but I believe the incident in question happened either in late spring or summer. My paternal grandparents were driving up from San Jose, Calif., to visit, so my parents had spent considerable effort to clean and get everything shipshape. This included me, the oldest grandchild. Does plan to divide California have a chance? California is no stranger to partition movements. The first plan to divide the state, the most populous in the US and No. 3 in overall size, was initiated in 1850, which, ironically, also happened to be the same year it joined the Union. But today, with nearly 40 million residents spread over more than 163,000 square miles – you could fit nearly 135 states the size of Rhode Island inside California – the movement to divide the Golden State appears to gaining steam. Among plans being put forward is one that would split it into six individual states, including one that would be called Silicon Valley and would encompass the high-tech region around the San Francisco Bay Area, and another that would be known as West California and include the Los Angeles area. One of the drivers behind the six-state initiative is venture capitalist Tim Draper. With tens of millions of people spread over an area 250 miles wide and 770 miles long, Draper believes that a single monolithic California has become ungovernable. The state’s population is more than six times as large as the average of the other 49 states, and too many Californians feel estranged from a state government in Sacramento that doesn’t understand them or reflect their interests, according to Jeff Jacoby of the Boston Globe. 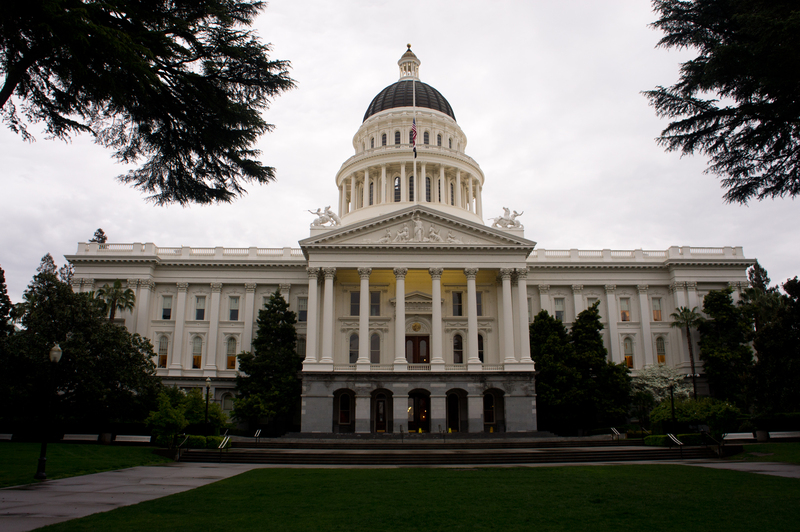 “The citizens of the whole state would be better served by six smaller states governments while preserving the historical boundaries of the various counties, cities and towns,” according to the Six Californias Proposal. Despite very little sleep between ringing in the New Year and a late-morning decision to head for home, Billy Patrick Hutto Jr. was still drunk when he got behind the wheel on Jan. 1, 2012. Not just a little drunk, either, but pickled, smashed, three-sheets-to-the-wind drunk. Around the same time, inside a Chrysler Town & Country minivan, David Longstreet, his wife Karen and their four children were dressed in their Sunday best and on their way to church in Lexington, SC. A short time later, Hutto, who had pleaded guilty to driving under the influence in 2009, slammed into the side of the Longstreets’ minivan. David Longstreet was badly injured and his daughter, 6-year-old Emma, sustained massive injuries that would take her life just hours later. Hutto’s blood-alcohol count was more than .20, despite having ended his drinking binge several hours earlier. David and Karen would later tell a reporter that their daughter, their only girl and youngest child, was a genuine light in their family. 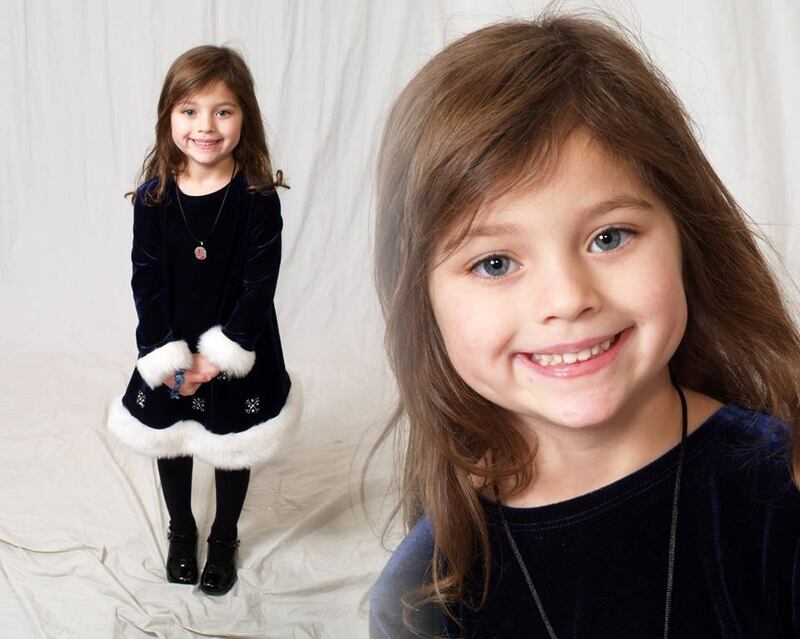 “Both a princess and a tomboy, Emma loved girly things – her Barbies, her Littlest Pet Shop toys – but was just as happy being with her dad on the riding mower, shooting the last fireworks on New Year’s eve, and riding herd over her doting older brothers,” Karen told a local publication shortly after the tragedy. Hutto would eventually be sentenced to nine years in prison, but for David, Karen and their family the pain continues. One way the family has sought to cope with Emma’s loss is to try to effect positive change amid the heartbreak. They’ve pushed for more than a year for the passage of Emma’s Law, which would require all repeat and first-time offenders with a blood-alcohol concentration of .12 or higher to use an ignition interlock device on their vehicle. Yet even this common sense measure, a means by which this family can try to gain a small bit of peace from a heartbreaking loss, is meeting resistance from South Carolina lawmakers.